The BUKU Music + Art Project will be making its return to New Orleans for a second time on the weekend of March 8th & 9th at Mardi Gras World. 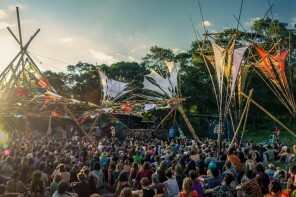 The festival boasts a wide range of musical genres ranging from EDM, hip-hop, funk, and indie rock. This year, in addition to their outdoor and ballroom stages, BUKU is adding a fourth stage located in Mardi Gras World’s warehouse that stores all the Mardi Gras floats made famous from carnival season. New for this year, VIP ticket holders will have access to VIP-only bars, food, bathrooms, and also the ability to hang on the Creole Queen Riverboat docked on the Mississippi River, a Jazzfest tradition. 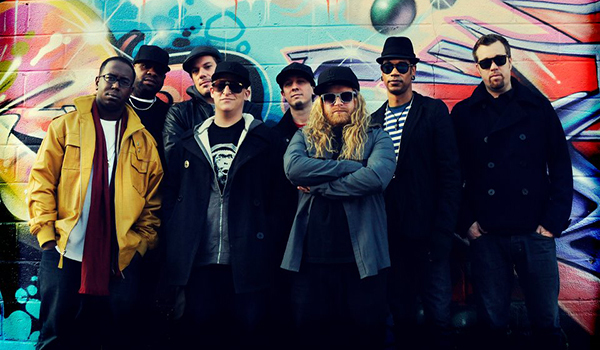 Sound Tribe Sector 9 has been at the forefront of creating the jamtronica music scene for more than a decade. 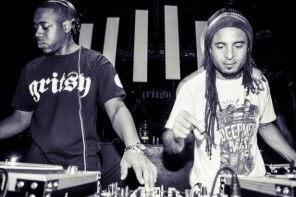 Sound Tribe has strong ties to the Big Easy via their Hurricane Katrina benefit concert and their Peaceblaster: The New Orleans Make It Right Remixes album. They will be making their first return to New Orleans since their packed two-night run in fall 2011 at the House of Blues so be sure to catch at least one of their two sets on the Power Plant Stage. Hailing from Boulder, CO, Big Gigantic continues to carry on the jamtronica sound by combining low frequencies with live drums and jazzy sax melodies. Dom Lalli and Jeremy Salken are known to throw down crazy dance parties and sell out venues across America. Big G is sure to bring the heat for this event and we are excited to watch it all unravel. Diplo is back at BUKU this year with his reggae inspired side project that has quickly become anything but a side project. His newest single “Jah No Partial (feat. Flux Pavilion)” has exploded all over the web and is sure to be a highlight of this year’s festival. 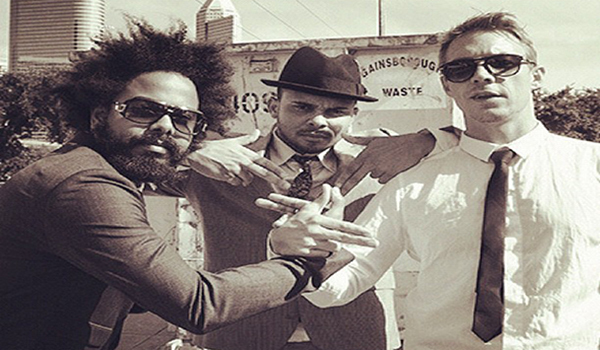 Major Lazer has ascended to one of the most sought after acts in the mainstream EDM scene and will not disappoint. 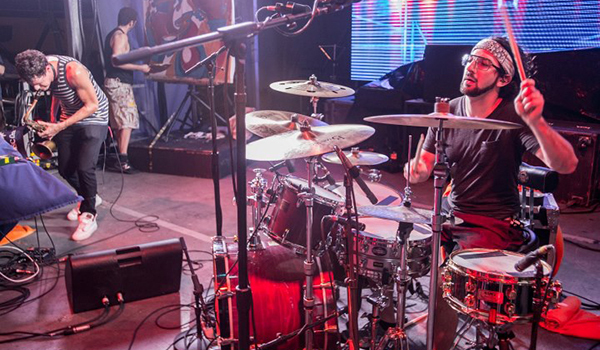 Adam Deitch‘s explosive live electronic duo returns to New Orleans for the first time since April 2011 when Break Science rocked the city’s most famous venue, Tipitina’s with Jurassic 5 star Chali 2na. 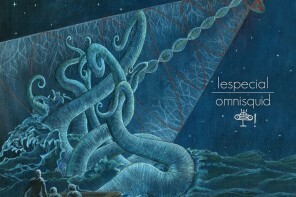 Break Science’s newest album Twilight Frequency with Michal Menert has been getting exceptional feedback since being released this past fall. 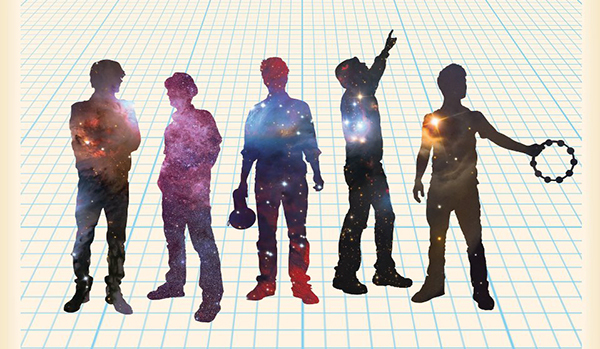 We CANNOT wait for them to illuminate the BUKU crowd when they drop classics and new tracks. One of the hottest acts currently touring and also one of our personal favorites, Lettuce will be bringing the modern day revival of the New Orleans funk sound created by The Meters. Adam Deitch is once again playing with talented musicians such as Eric Krasno and Erick “Jesus” Coomes. They too were a must-see act on Jam Cruise XI while also sitting in with various other performers. We will be front and center for the Rage! If it’s possible for the word contemporary to hold meaning anymore, Flying Lotus is electronic music’s definition. LA native Steven Ellison is among the top experimentalists in the game, carefully crafting intricate bass music. He constantly creates genres and shatters boundaries to create a one of a kind live experience that is not to be missed. 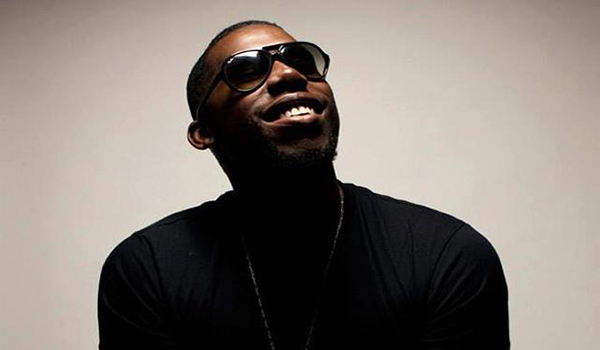 Whether you like dance music, fresh hip hop beats, or explosive bass lines, Flying Lotus has got it all in his bag of tricks – giddy up. 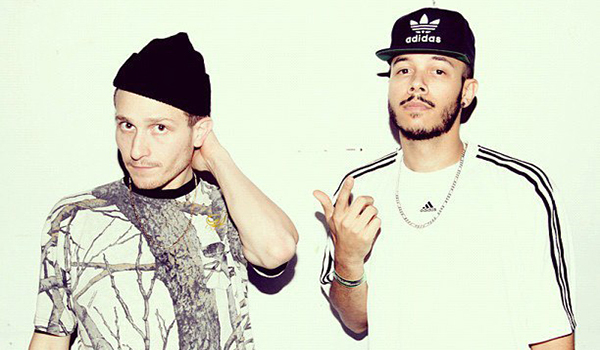 Flosstradamus is the stage name of Chicago-based DJ’s J2K (Josh Young) and Autobot (Curt Cameruci). These two have been on the come up in the festival scene ever since hip hop and trap music have been incorporated into line ups. They gained popularity by creating mash ups of well known songs and started touring soon after. 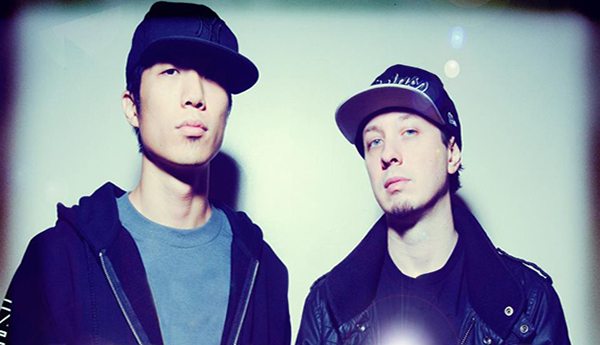 Very selective with their tracks, this duo is known for making booties shake. 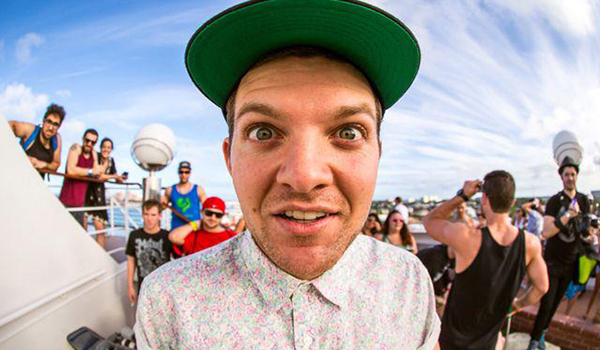 Dillon Francis has been on the forefront of Moombahton ever since it’s arrival into the mainstream music industry. Originally beginning as a dubstep producer off of Reid Speed‘s label “Play Me Records” he quickly transitioned into making remixes and club bangers that are heavily supported by Major Lazer, Will I Am, and Rusko to name a few. It’s safe to say this man knows how to read a crowd and conduct huge dance parties. 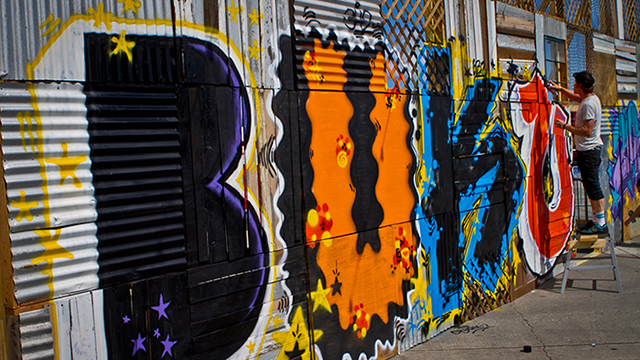 Pre-sale tickets to the BUKU Music & Art Project sold out fast so make sure to get your hands on one however possible!